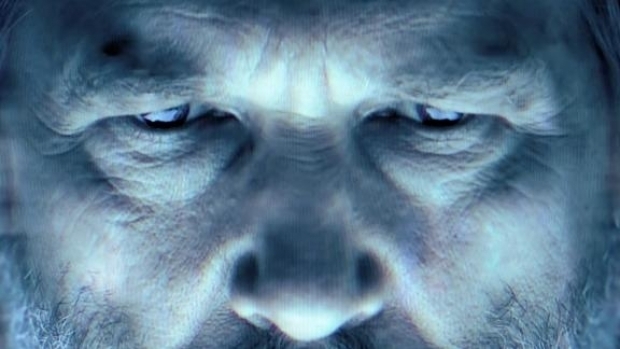 Who's in the Mood for 1 More "Tron: Legacy" Trailer? Considering that the film comes out next month, this surely must be the final trailer for "Tron: Legacy," right? The third, and presumable final, installment of "Tron" bait is two and a half plot-heavy minutes, showing us Sam Flynn (Garrett Hedlund) accidentally getting sucked into the computer world where his father, Kevin (Jeff Bridges), has been held captive for 20 years by his own creation, and how, with the help of the warrior Quorra (Olivia Wilde), they make a desperate run for freedom. As we mentioned before, we weer lucky enough last month to catch a 22-minute sneak peek, and it blew our minds, despite being in 2D. We titter like schoolgirls when we consider what it will like in 3D. "Tron: Legacy" arrives Dec. 17.